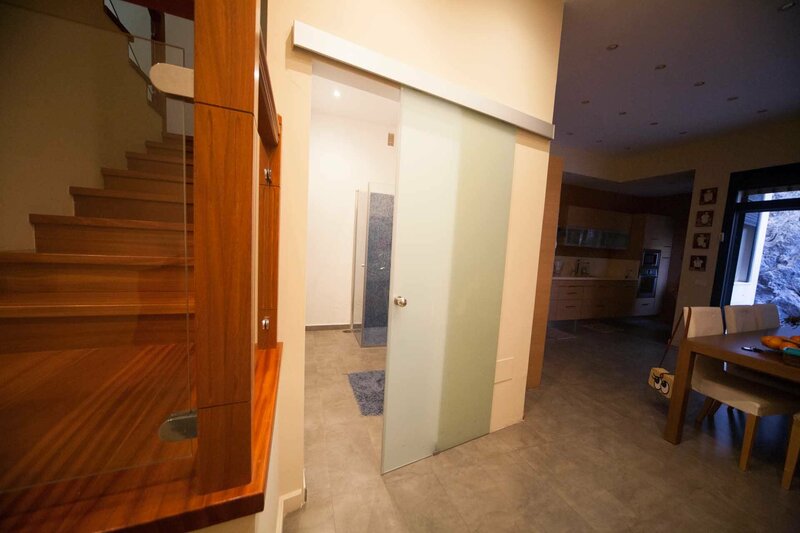 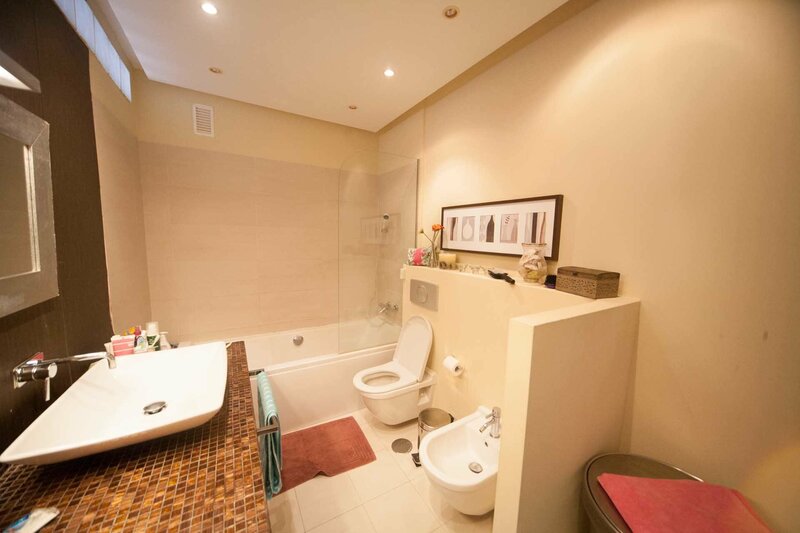 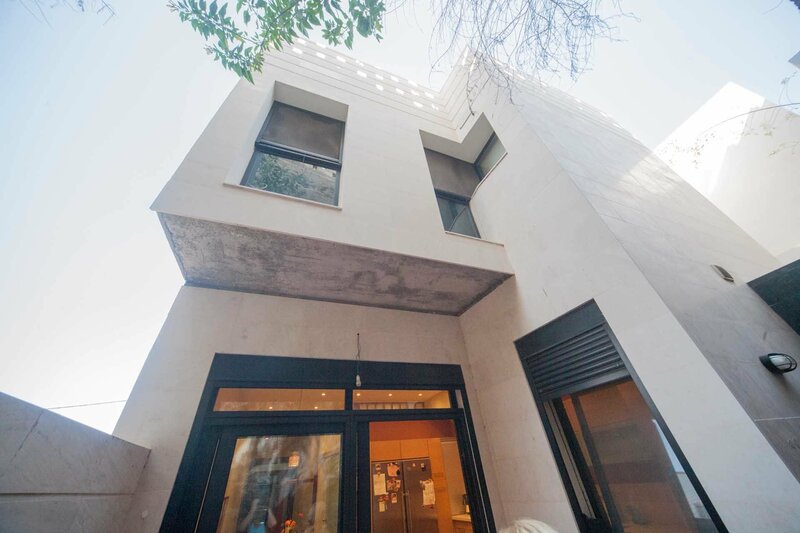 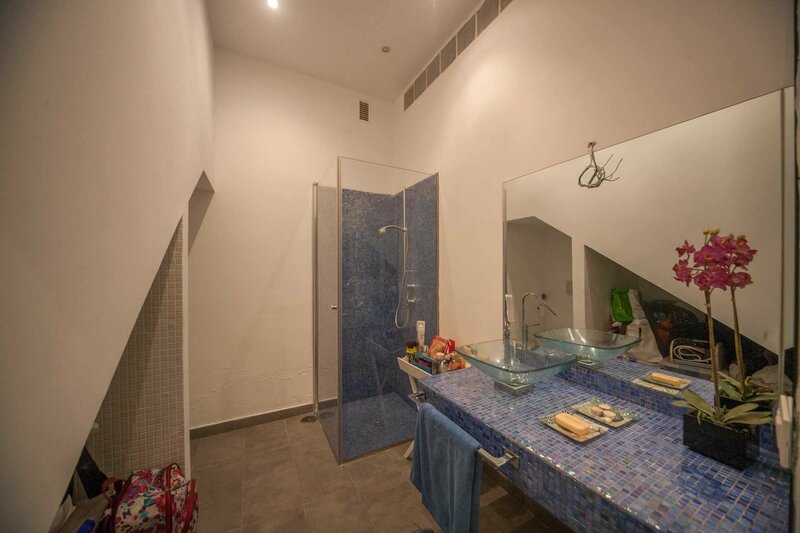 The two-storey house, with private garage and roof terrace, totally new (built 9 years ago), for the installation of the sewer and electricity system, is used the materials of 21st century. 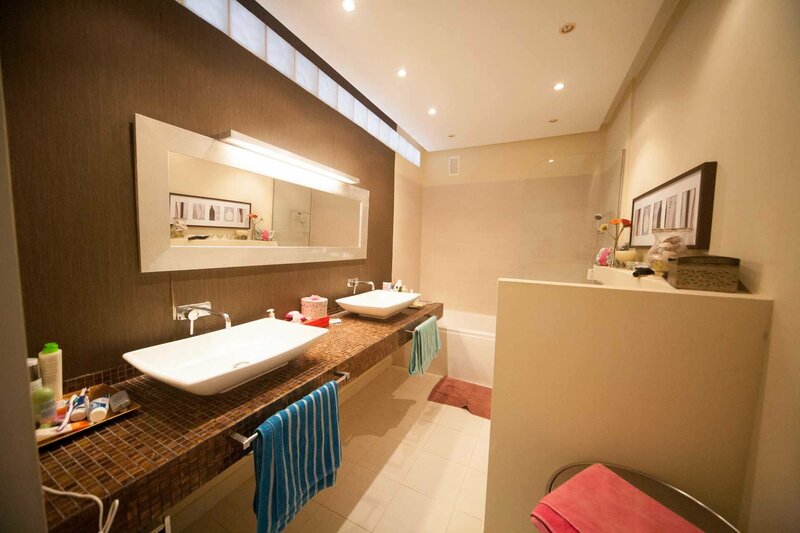 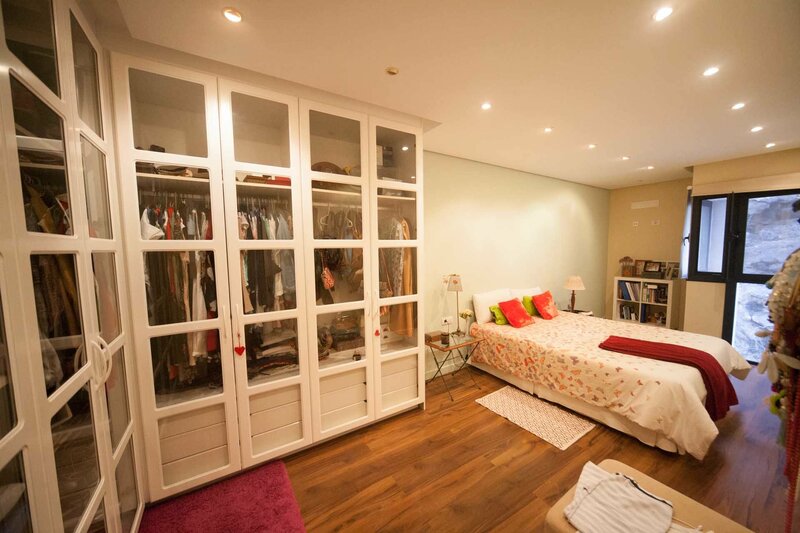 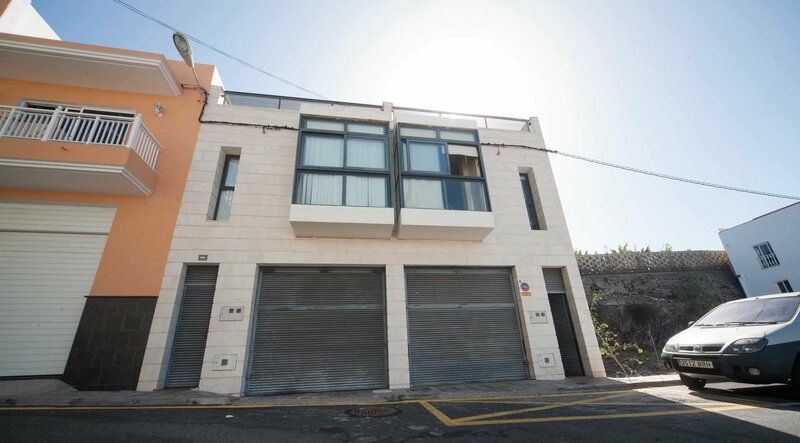 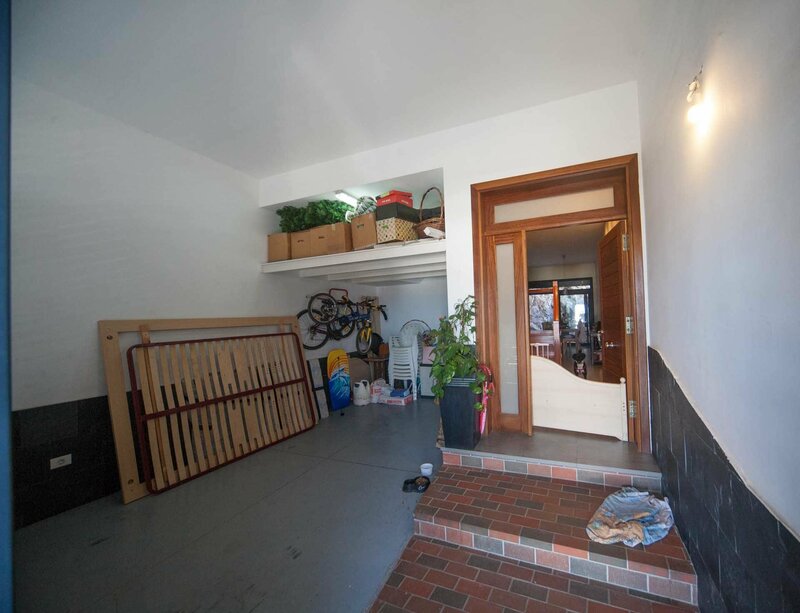 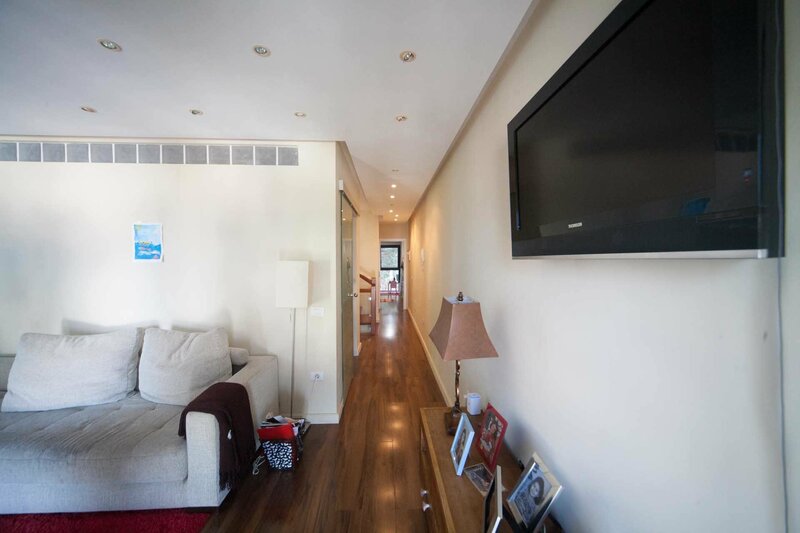 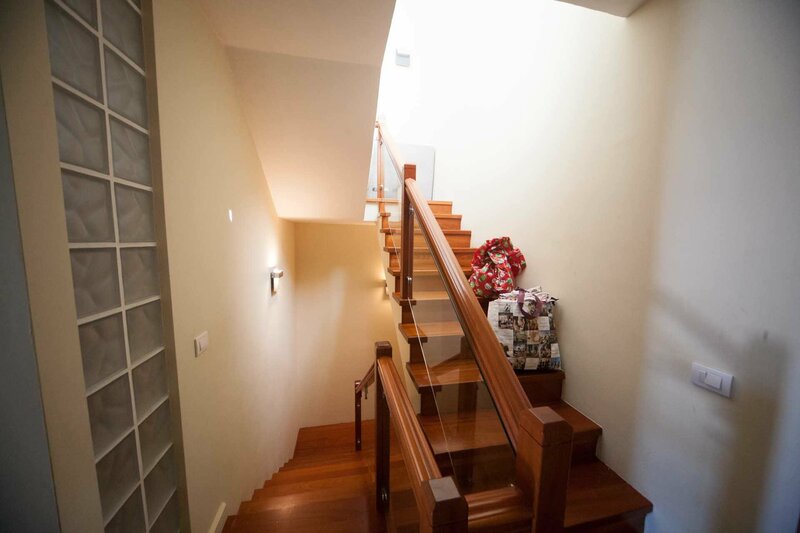 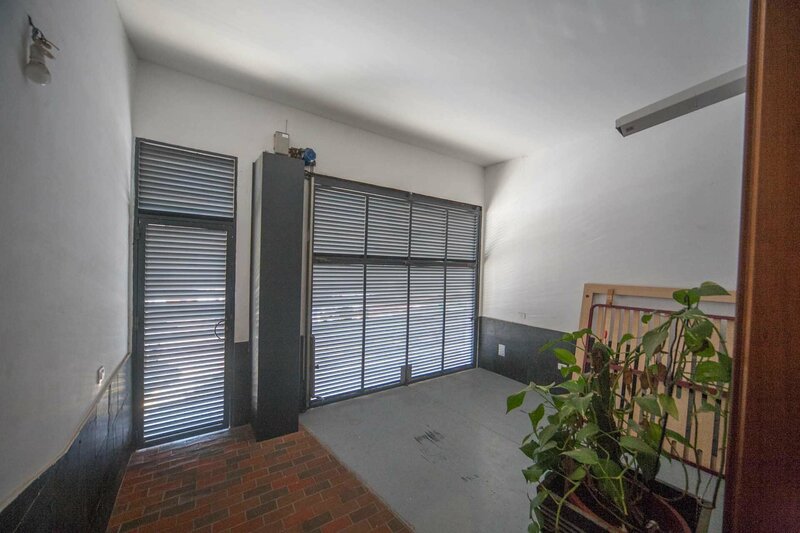 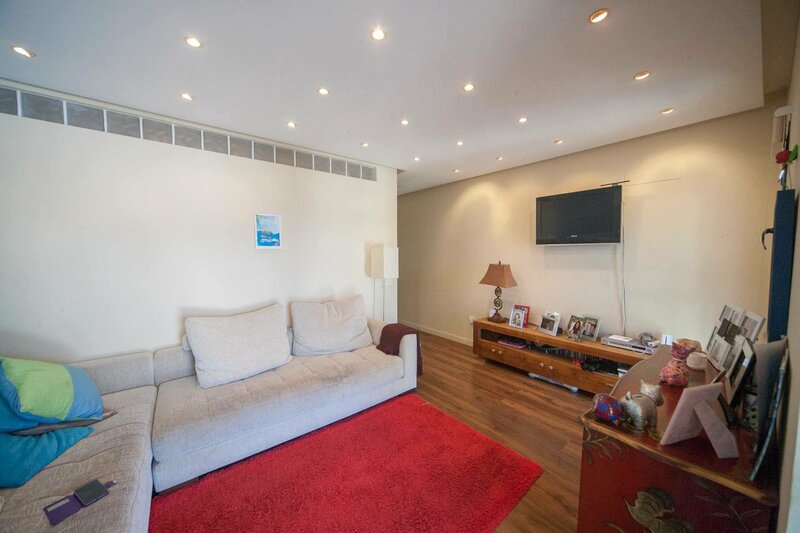 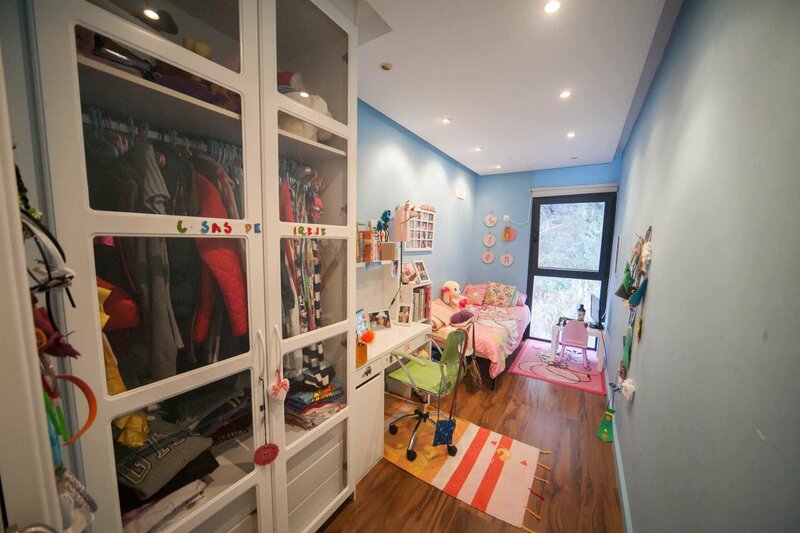 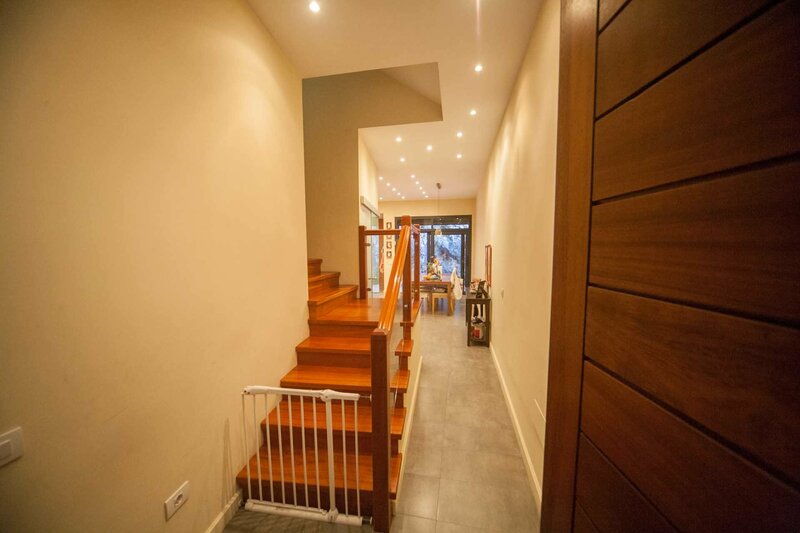 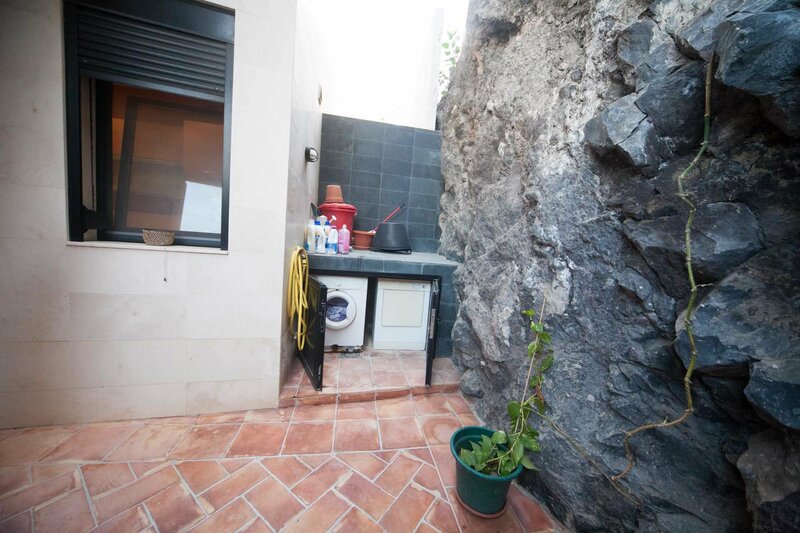 On the 1-st floor is the garage, spacious, fully equipped kitchen and dining room, a small courtyard,for laundry. 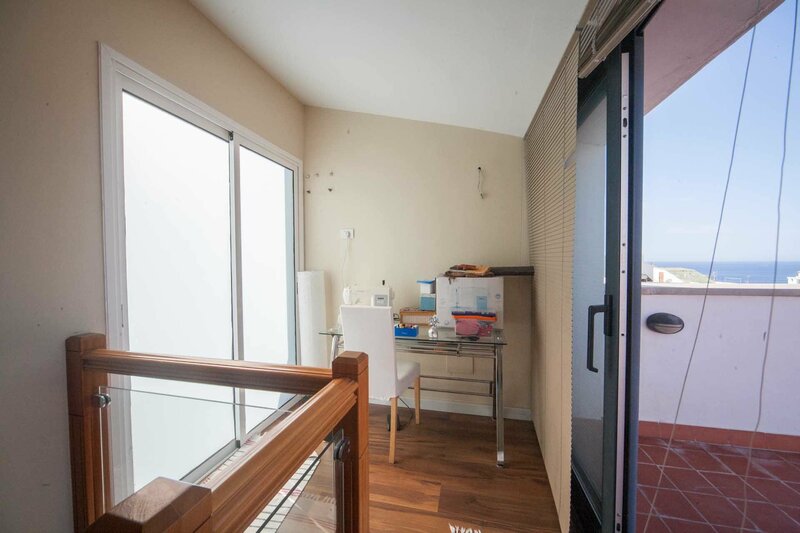 On the 2-nd floor are two bedrooms, with built- in wardrobes and very comfortable living room, with large windows and panoramic views. 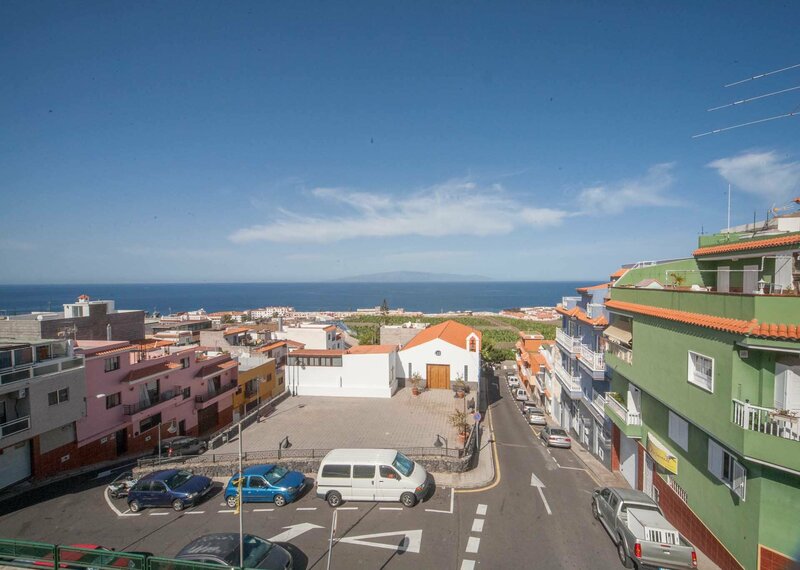 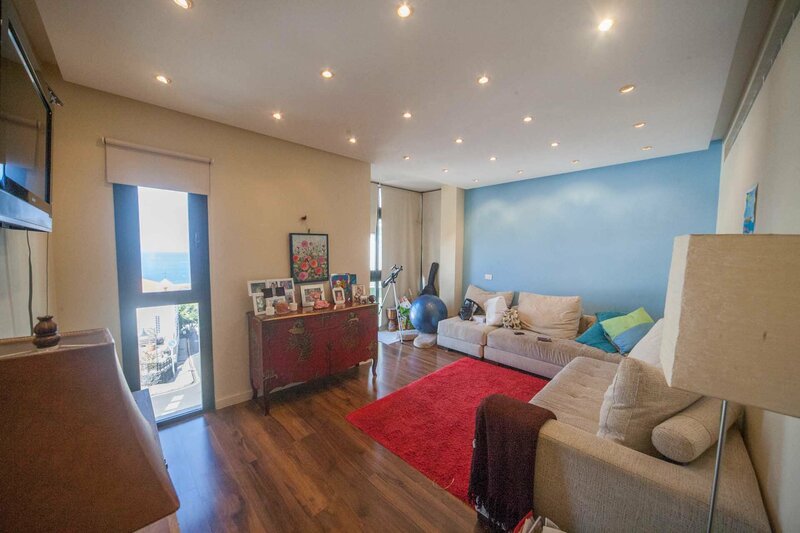 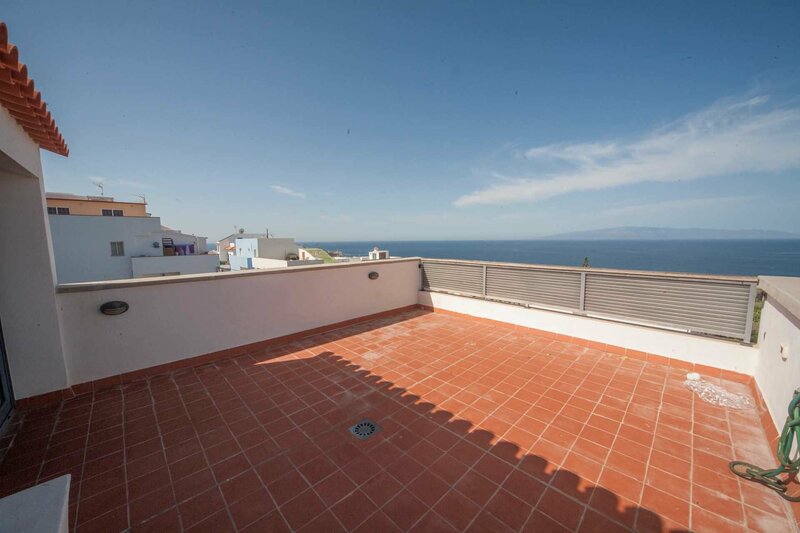 On the top floor is a 50 sqm roof terrace, with amazing views to the ocean and island La Gomera and the other side (40 sqm) are fully prepared for the construction of one room more. 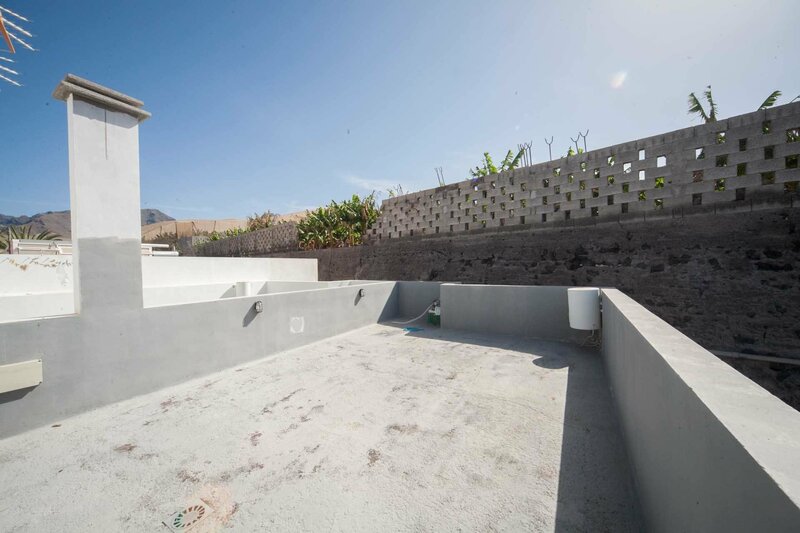 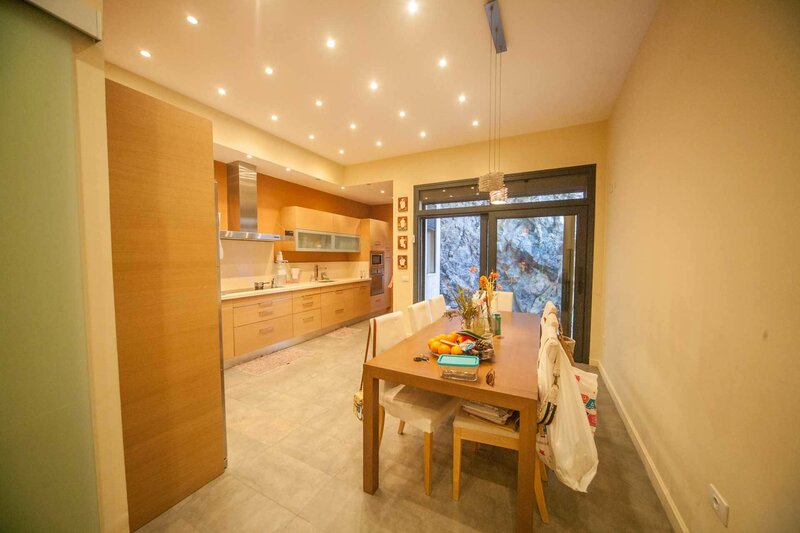 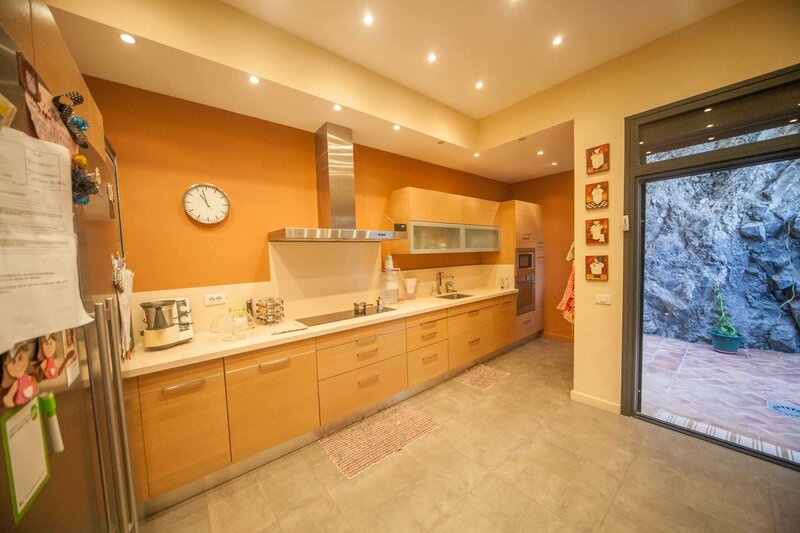 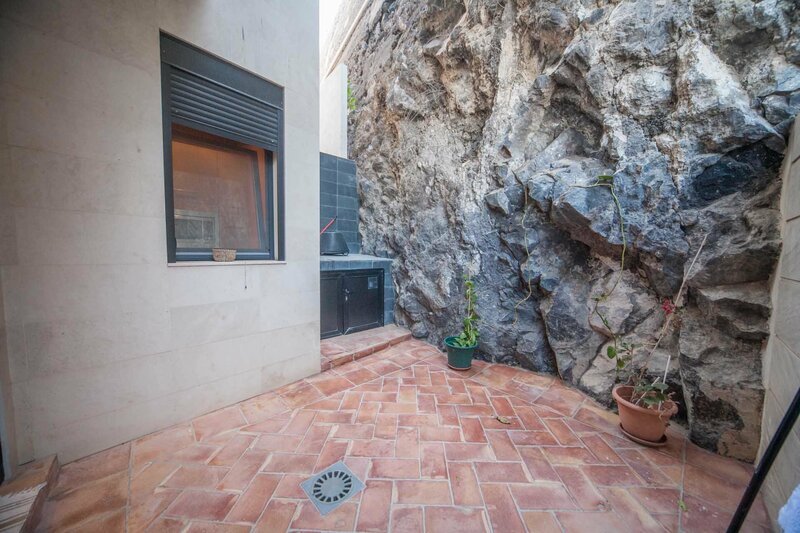 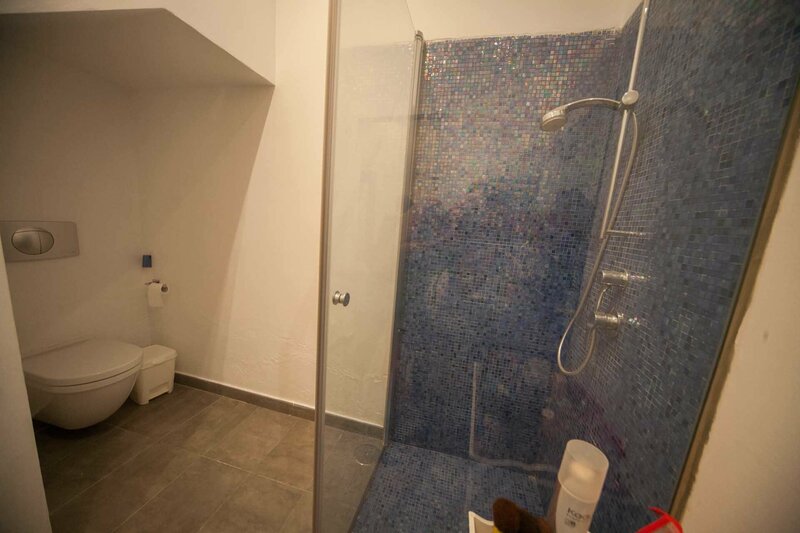 The house is located on the highest point of small and very quiet village Cueva del Polvo, in 3 minutes drive, from Playa de La Arena and 15- 20 minutes from Las Americas. 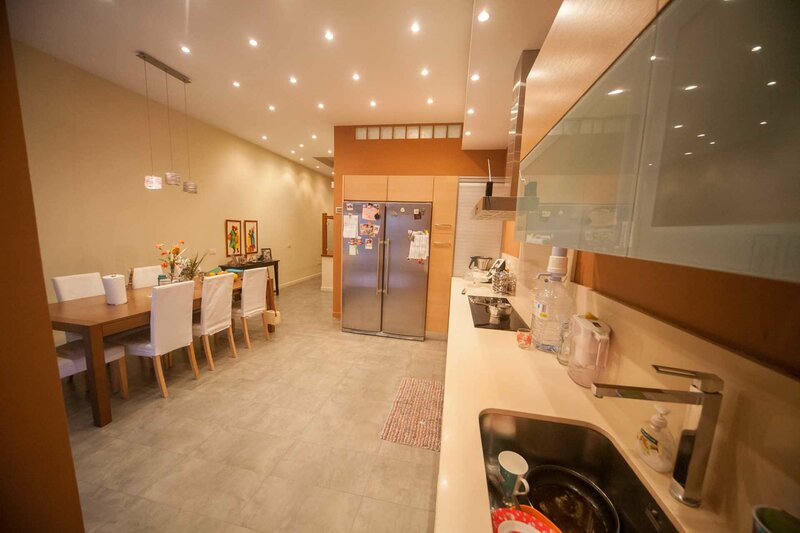 All the built-in furniture and home appliances, are included in the selling price.